Dr Meaghan Heckenberg is the Medical Director of Gynaecology Centres Australia (GCA). 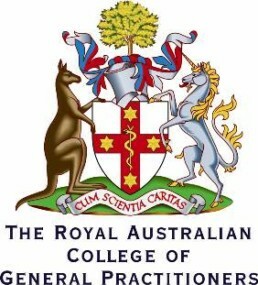 She writes the protocols for GCA, holds a Diploma from The Royal Australian and New Zealand College of Obstetricians and Gynaecologists, and is a Fellow of The Royal Australian College of General Practitioners. She has a Family Planning Certificate in Sexual and Reproductive Health and is also a member of the APFA (Abortion Provider’s Federation of Australasia), the FIAPAC (International Federation of Professional Abortion & Contraception Associates) and the NAF (National Abortion Federation (USA)).